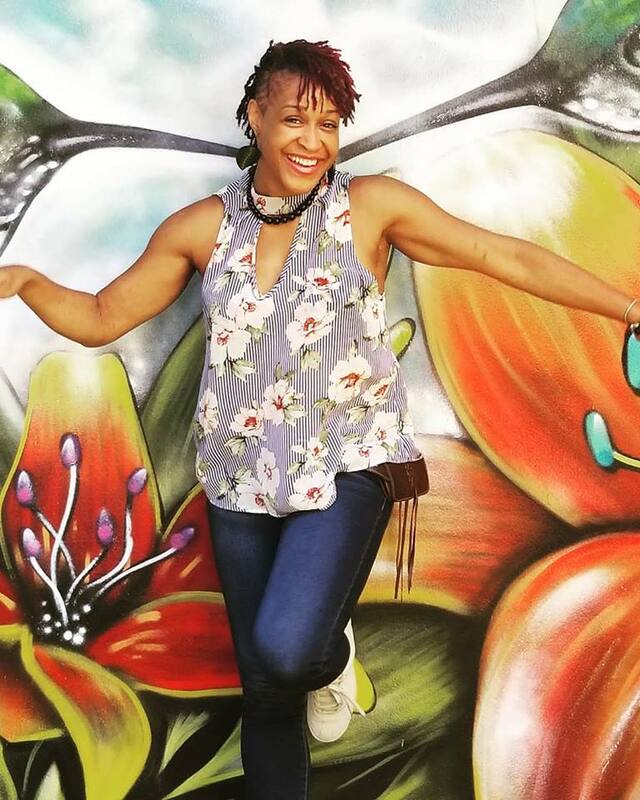 ​My friend Kia returned from the states with her crew and spent several days in Limon doing some Sisterlocks training there. Kia says "I was on a real mission to Costa Rica to answer the call of the Afrocarribean women. #S.O.S means Save Our Sisterlocks and that's exactly what I did. Sistahs around the world need assistance with keeping their natural hair. As a natural hair stylist I felt the need to help. It really made me feel like I am living my purpose." Then they came to Grecia and particpated in our interview series @ La Terraza Guesthouse B&B. But..they weren't done yet...Onward to the impromtu Re-Tie party at my house!! helping to promote & expand Sisterlocks in Costa Rica!! Sisterlocks in Costa Rica from Devon on Vimeo.